Imagine floating without any effort, free from gravity, experiencing a completely relaxed state of being. You are free of any stress, tension, or pain. There are no distractions as if time stands still. 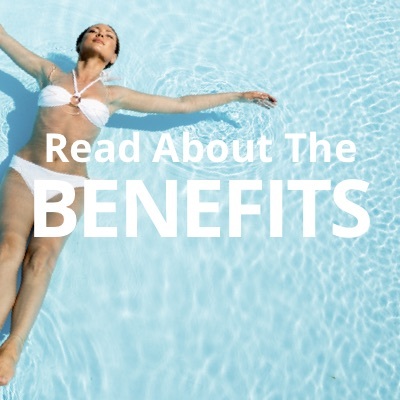 There are hundreds of physical & mental benefits to flotation/sensory deprivation therapy. Snag a discount! 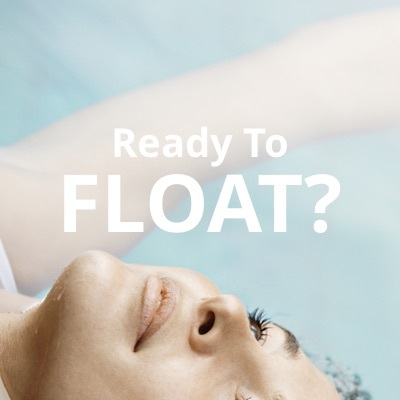 Enter code FIRSTTIME before checking out and get $10 off your first float! 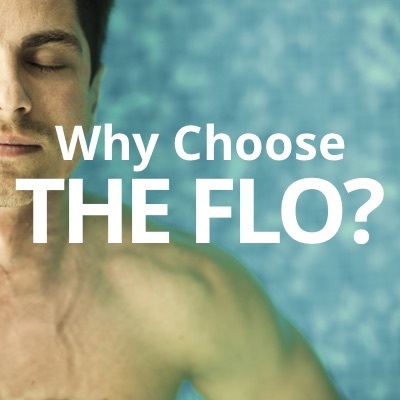 The Flo is the ONLY full sensory deprivation float center in Western New York. 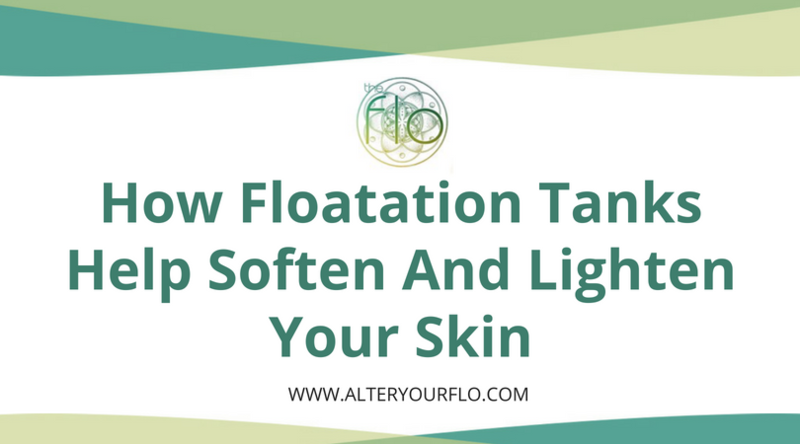 Floatation therapy or “floating” for short is a highly effective and researched practice that involves individuals relaxing in a state of the art float pod or float tank, containing 10 inches of water, infused with 1000 lbs of epsom salt. 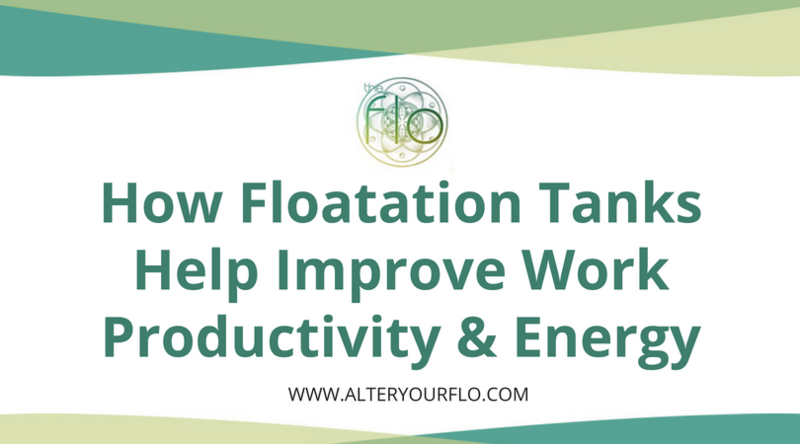 Floating has a wide range of applications that can benefit just about anyone. 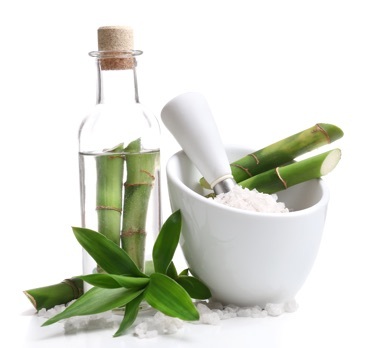 Including personal growth and development, enhanced creativity or problem solving, muscle recovery, neck, back, and joint pain relief, and a greater overall sense of well-being to name a few. Our Buffalo Float Therapy Center can help with stress relief, pain relief, and relief to many more ailments! 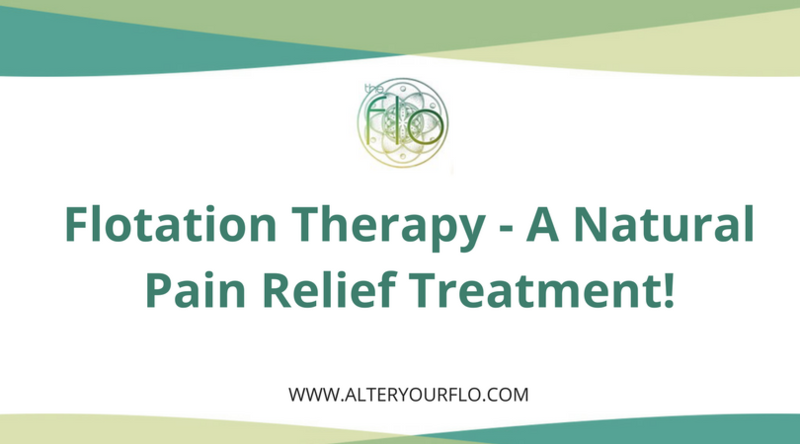 Here at The Flo we’ve taken every step to make sure that you have the best experience possible, ensuring that all of our customers can see the true benefits of this type of therapy. Just had a lovely experience at The Flo on Allen St. I floated for 60 minutes in a sensory deprivation tank saturated with Epsom salts. I feel so energized, yet relaxed, since emerging from my meditation. How wonderful it is that we can become more aligned with our highest Self while being completely still. Jessica Yuhas was incredibly helpful with great recommendations and even assistance afterwards suggesting some new things I should try out. It’s a great combo having your “float guide” be an herbalist. If you haven’t floated before, you should consider giving this place a try. So much love in that space. Had my first float experience last week at 37 weeks pregnant and my body felt incredible after and all evening. If you are able to completely relax and let go you can not have a bad experience. This is a must have for pregnant women suffering from any back, hip or leg pain. I did notice that I could still hear some outside noise but it didn’t seem to bother me. Took me about 10 minutes to get completely relaxed. My only regret is doing 60 minutes instead of 90. Terrific first visit! I was greeted immediately, and my questions were answered. Amazing service, feeling relaxed and I’m already looking forward to my next session! Not only is the experience itself amazing, but the owner was knowledgeable and comforting. I had never done this type of therapy before and he walked me thru everything beforehand and eased any apprehension I had. I have NEVER in my life woken up feeling as revitalized as I did the next morning. I’ll be back for regular appointments.